Becoming a pilot can be extremely rewarding and life-affirming. But it’s not for everyone. If you don’t know what you’re getting into, it can be extremely challenging. 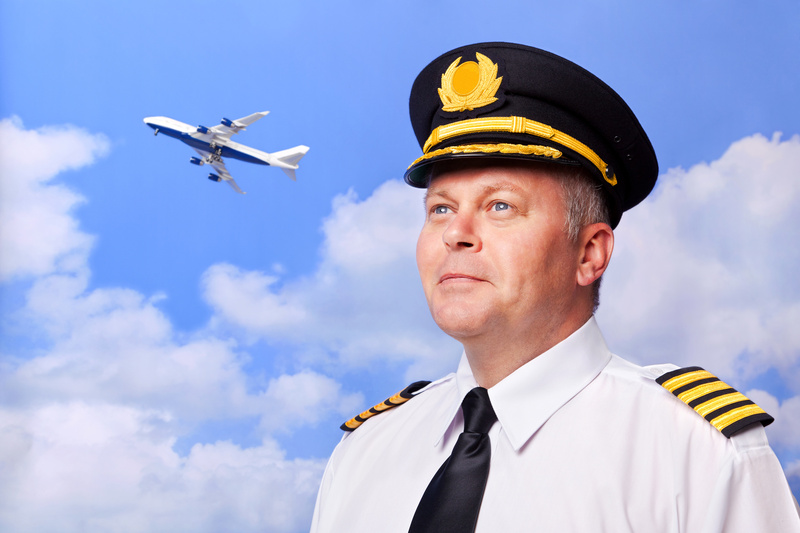 If you want to become a pilot, you need to have the right personality. Pilots are patient, analytical types that perform exceptionally well under pressure. Although you’ll be taught some of these problem-solving skills during your training, you have to have a predisposition for them. You will have people’s lives in your hands, and you can’t let mental ticks prevent you from doing your job well. As you might already know, pilots spend long periods of time away from home and in the skies. It’s possible that your personal life could suffer as a result of your work schedule. Are you someone that has a lot of family responsibilities at home or thrives on a robust social life? Then becoming a pilot may not be the right career move for you. Your health heavily factors into your success as a pilot. Being up in the air for long stretches at a time can take a toll on the body and affect your performance. That’s why pilots are required to take regular fitness exams to make sure they are fit to fly. It’s crucial that pilots are in tip-top shape because making a mistake on the job as a pilot is a lot different than making a mistake in another occupation. If you have a heart condition or any kind of serious disease, you should get healthy before taking to the skies. Similarly, if you have been diagnosed with anxiety, depression, or any other mental illness, life as a pilot may not be for you. Every prospective pilot has to undergo a rigorous background check. There are numerous concerns when it comes to airline travel, and pilots have to go through these checks to ensure they can be trusted to handle a plane full of civilians. If you have committed any kind of felony in the past, you may not be eligible for a pilot’s license. These tend to be addressed on a case by case basis. If you have a minor offense on your record, make sure you are ready to explain the incident. Flight school is no different than any other form of higher education; it can be extremely expensive. There are very few grants or scholarships available for prospective pilots. Make sure all your finances are in order before pursuing life as a pilot. Check out a website dedicated to flight training to get a sense of what your average costs will be. Above all, you need to have an undying passion for the skies to succeed as a pilot. As stated before, you will need to make a lot of sacrifices. But your passion will make these sacrifices worth making. For more information on becoming a pilot, please contact us!